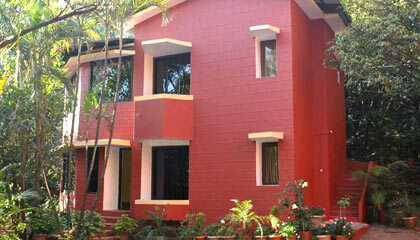 Tree Top Bungalows is located in the vicinity of many interesting sightseeing places. 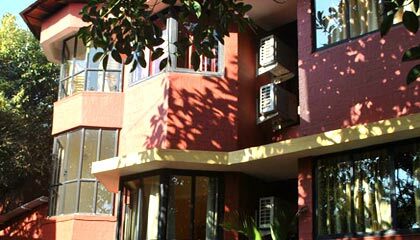 Strategically placed in the eco friendly environ of Mahabaleshwar, Tree Top Bungalows is a charming property offering an amazing setting to enjoy a heavenly stay. 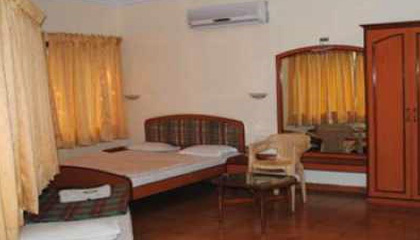 Ensuring complete privacy and enjoyment of the guest, the hotel puts forward 3 tastefully designed bungalows with elegantly done rooms which are spacious and loaded with modern amenities. 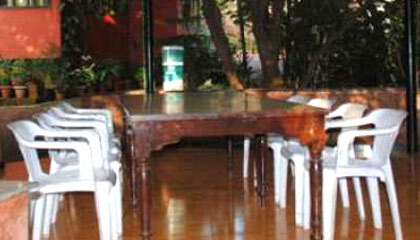 It also has capacious space for organizing small parties and other events with utmost precision. Guests can recreate their senses by indulging in sightseeing of nearby attractions. In short and snappy terms, Tree Top Bungalow is a suitable place for those who want to enjoy a lovely sojourn in the tranquil and lush green locales of Mahabaleshwar. 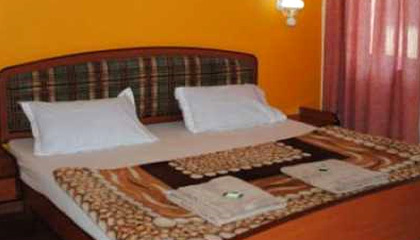 The hotel features a total of 16 well-appointed rooms in 3 Bungalows. 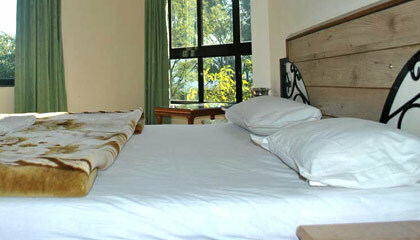 All rooms are spacious, elegantly designed, and boast of contemporary amenities. 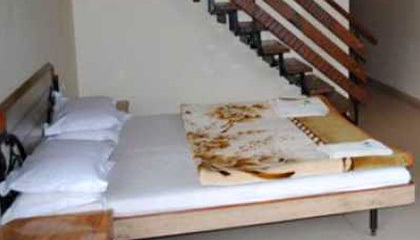 Tree Top Bungalows provides in-room dining facility to the guests.